A: There is no catch. 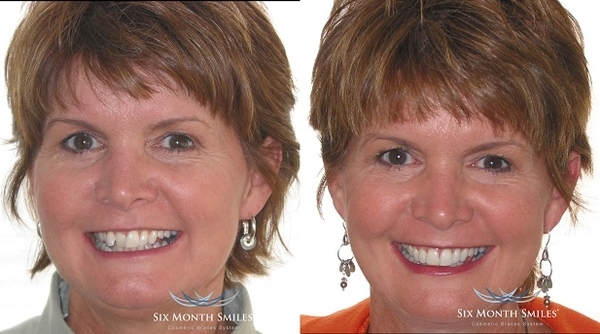 If you are an adult (15 years and older) with crooked or spaced teeth and you're not looking for a major alteration to your bite, this could be the solution for you! 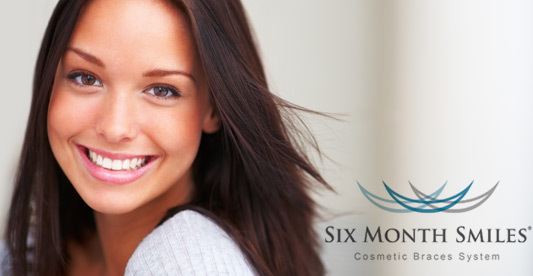 Most adults ARE candidates for Six Month Smiles.